Franciscan friar and Catholic priest at Sacred Heart Catholic Church in downtown Tampa, FL. Alan Culpepper commented that reading the arrest and trials of Jesus is, for him, like watching film footage of John Kennedy’s motorcade winding through Dallas in 1963 or the 1986 launch of the Challenger space shuttle. We know what is coming, we know we have no power to undo them, but are compelled to watch because we honor the loss of great people doing what was theirs to do. 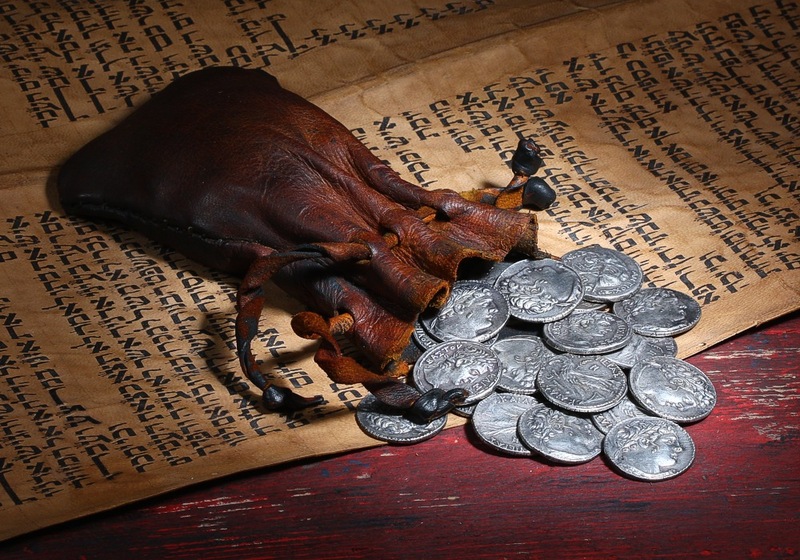 Today is known as “Spy Wednesday”, a reference to the betrayal of Jesus by Judas Iscariot for thirty silver coins. 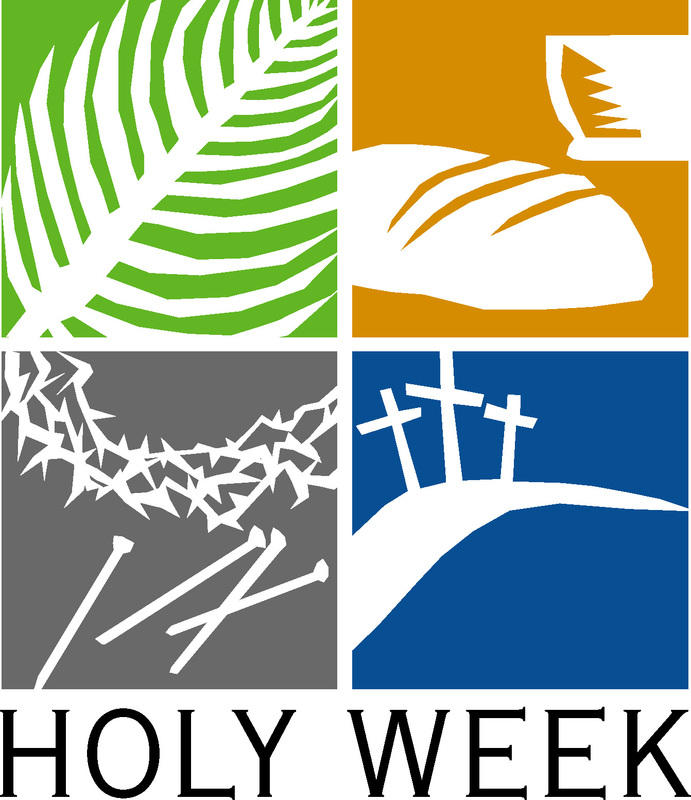 This event is described in the three Synoptic Gospels: Matthew 26:14-16, Mark 14:10-12, Luke 22:3-6. We know that Judas’ betrayal was but part of a larger vortex of events that would lead to Jesus’ arrest, trails, scourging, crucifixion, and death. 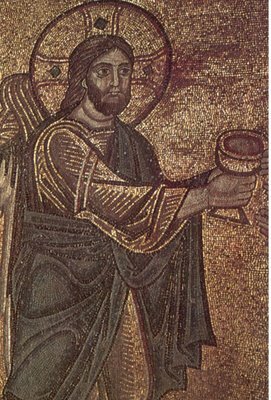 Only Matthew (Matthew 27:3-6 ) narrates Judas’ own death. The experience of watching Notre Dame burn is at least a reminder that places matter. Physical places become sacred spaces because they are the places where we find God — or more accurately, places where God finds us. Cathedrals like Notre Dame were built to be a visual teaching tool in a largely illiterate culture. They proclaim the gospel without words. Historian Jon Meacham described the cathedral as a “physical manifestation of an unseen reality.” He said that one of the most important words in scripture is “remember” and that he shows up at mass whether he feels like it or not in order to remember and experience again the meaning of the death and resurrection of Christ. 24 Then an argument broke out among them about which of them should be regarded as the greatest. In the midst of the Passover to break out into an argument about who would be the greatest – imagine. This scene at table is reminder to be attentive and the problem of discernment to know what is important – especially in “real time.” The problem is that all of us have a Thanksgiving meal, a birthday party – a time when something important was at hand – and we argued about the most trivial of things. Back in the day, before becoming a Franciscan, back when the rhythm of my day was set by clients, projects, and things of the workplace, I let a different pattern take hold for Holy Week. I always took vacation. I took time off to relax, visit people, take long bike rides and decompress so I would be ready to celebrate Holy Thursday, Good Friday, the Easter Vigil, and Easter Sunday.